Imagined by Antoine Pierre, the Cubistic Sessions took place at the Bravo. Since the closure of this club, they have now taken up residence at the Jazz Station. Every Saturday at 18:00, and on weekdays at 20:30. Every season sees its bunch of new albums in Belgium. 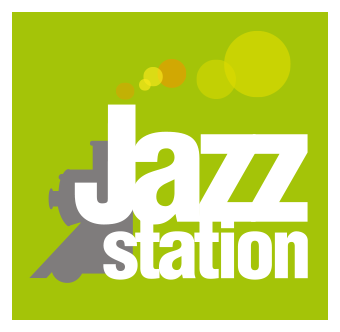 The Jazz is not forgotten, and the Jazz Station, renowned for its friendly atmosphere and its great acoustic, attracts a lot of musicians for the presentation of their new opuses. Giving a Carte Blanche to a musician is, in a way, giving him the full powers. And that’s what it’s all about here for this monthly appointment. Alone or with guests, covers, compositions or improvisations : everything is allowed ! Formed on Michel Paré’s initiative with the members of the group MP4 (François Decamps, Piet Verbist and Herman Pardon), this big band was born in October 2006 at the Jazz Station.